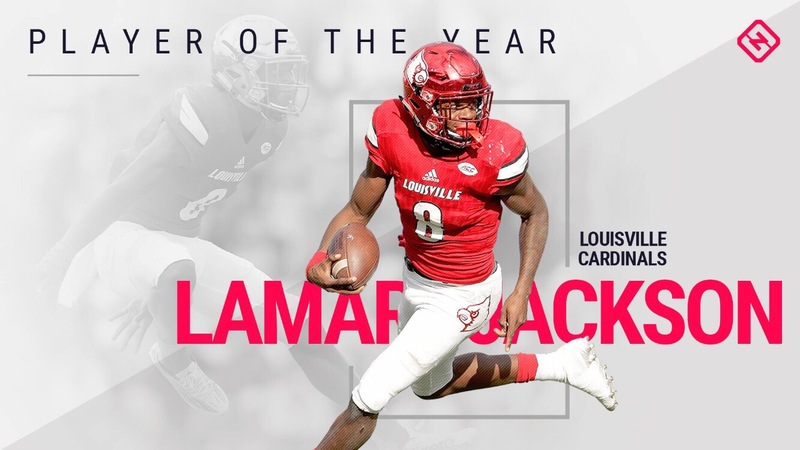 Another day, another award for our beloved Lamar Jackson. It’s really cool to see one of our own taking home so much hardware. Like the SN story says, there is room for improvement and that’s scary. Congrats Lamar!